O’Shaughnessy Live Bait Hook. 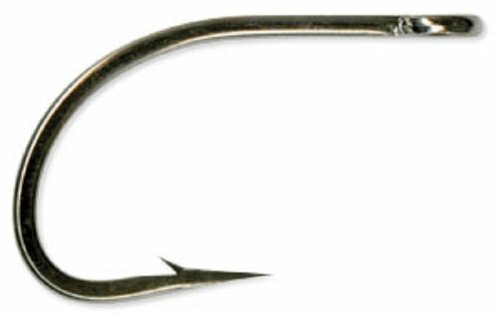 Mustad’s Wire Technology And Nor-Tempering Process Means That Hooks Are Lighter And Up To 20% Stronger. UltraPoint Technology Means Sharp, Durable Hook Points That Resist Rolling And Stay Sharper Longer.